Ariel Freeman is artist and teacher who lives and paints in northern Virginia. 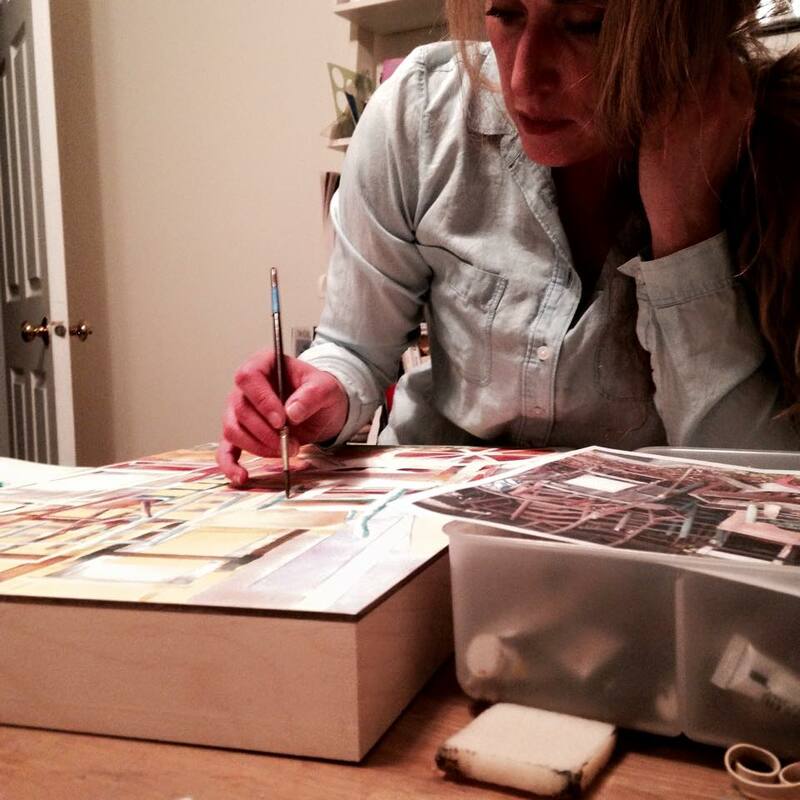 Ariel works in watercolor and pastel, images of life her passion. She sees art as an opportunity to convey the beauty in everyday life, moments often overlooked. Exhibiting daily at Art First Gallery Fredericksburg VA.
“Mine is probably a usual story. There was no formal art education, no particular message to express, but as a child, I found a place of peace in creativity. I drew, I painted, I made things. My life took me in many directions, none in art. But everywhere I looked I would see paintings. Someday I would paint them, I told myself. Then ‘someday’ came about 10 years ago. I was a new mother and an Air Force flight nurse, flying air evacuation missions. I needed a place of quiet and solitude, so I took a watercolor class at a local community college…and the paintings would just flow. I paint in watercolor and pastel, subjects vary. I am amazed how we can experience the same moments day in and day out and not really ‘see’ them, their simple beauty. As artists we spend so much energy searching for that ‘beautiful’ composition, subject, landscape…and then sometimes (as often is the case for me)…it finds us”.